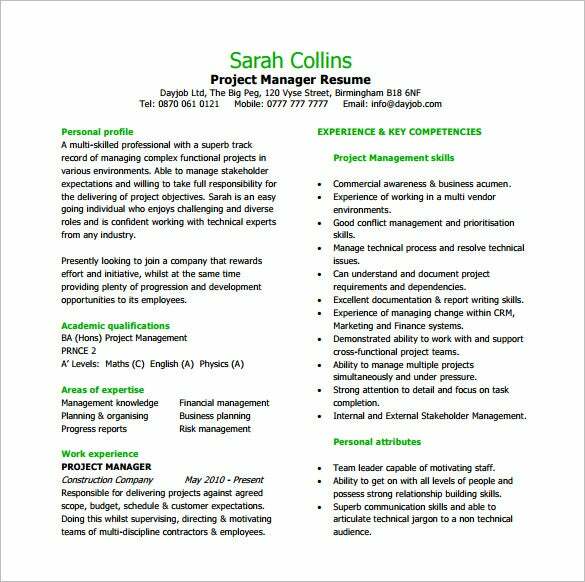 In every department in the company whether it is a small or large corporate, a manager is needed and important to complete a certain task or Project Manager Resume Templates and manage his or her employees to achieve the company’s goal and objectives. 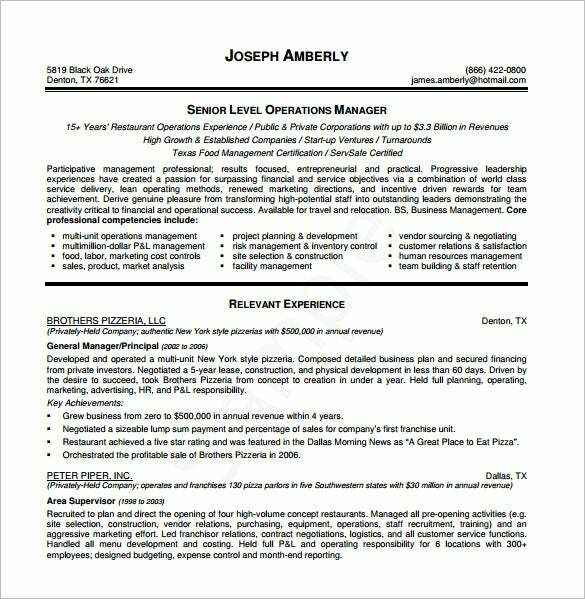 For people who wanted to have this position, they must first have a resume. 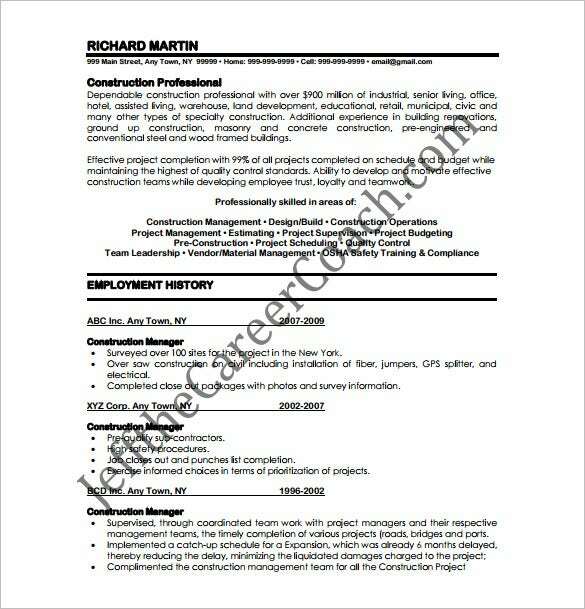 A manager resume outlines any related matters about this kind of profession having an advantage to other applicants. 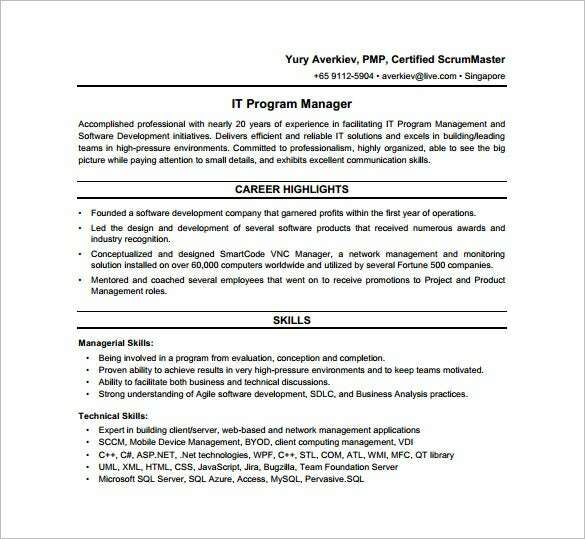 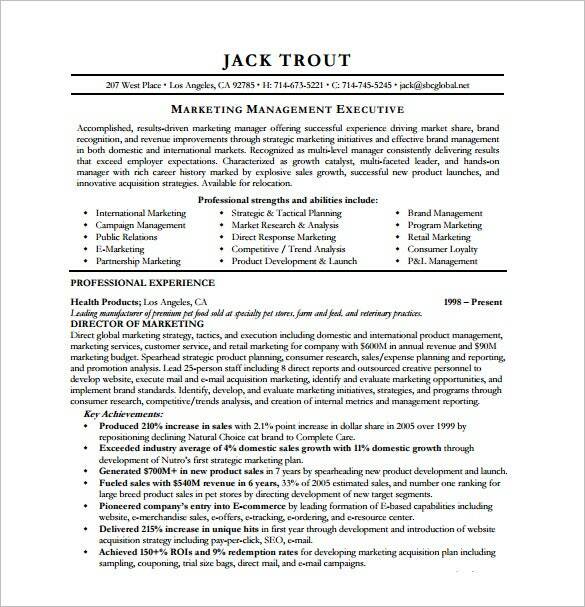 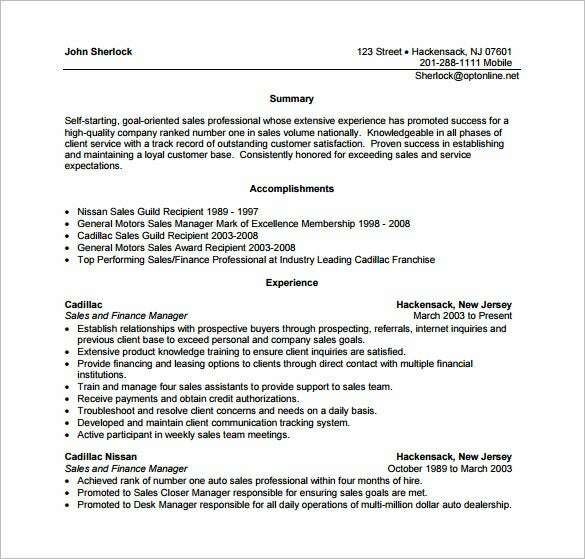 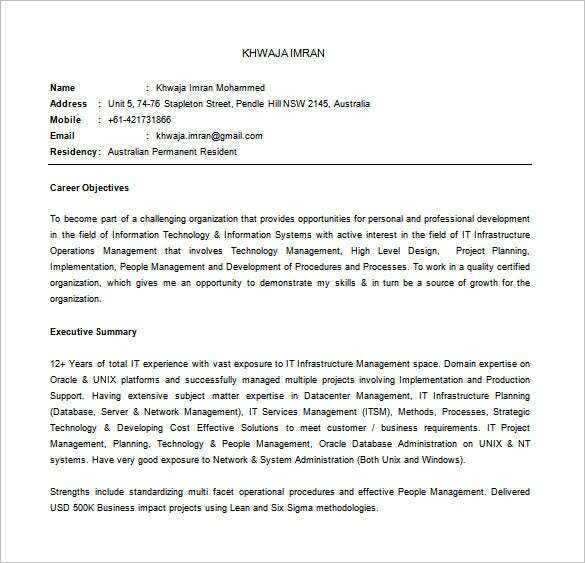 In creating a resume for this, it must have a reference guide with the use of a managerial resume template. 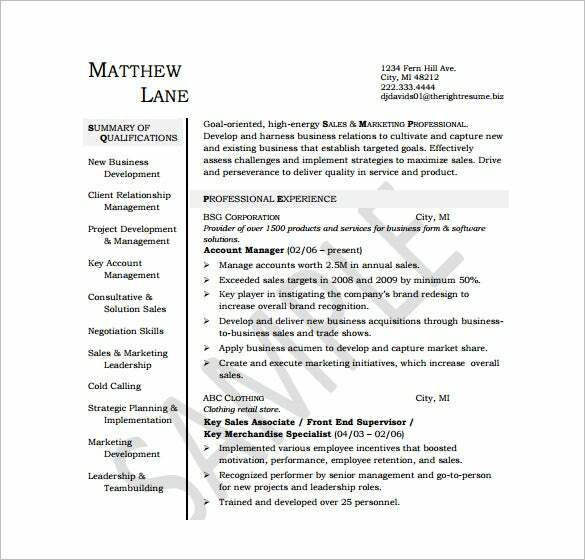 Proper management and administrative skills are attributes for becoming a manager that employers seek to find in the applicant’s resume. 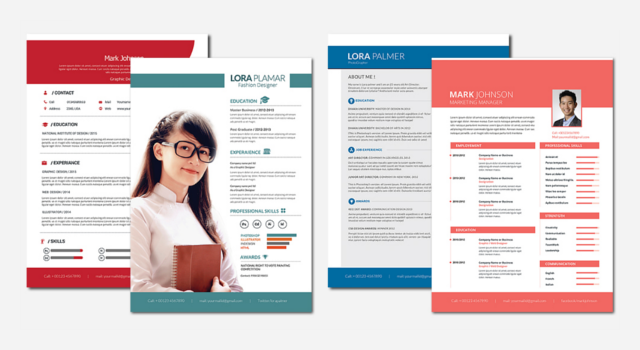 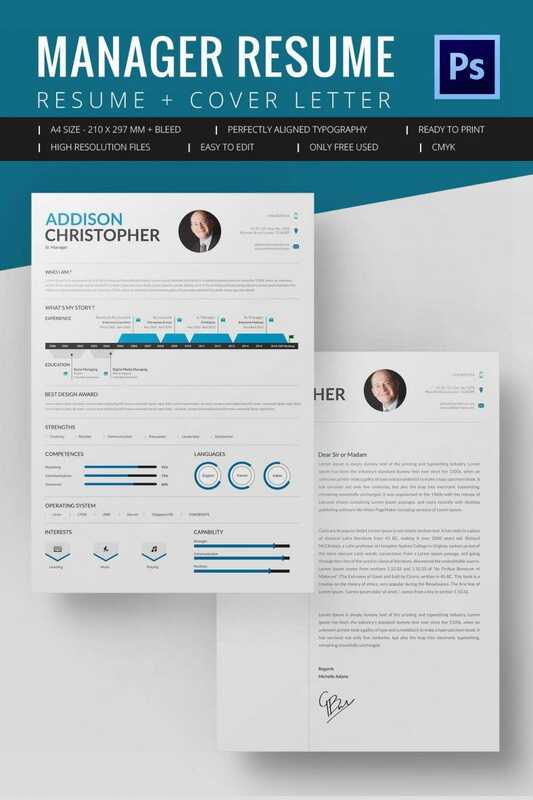 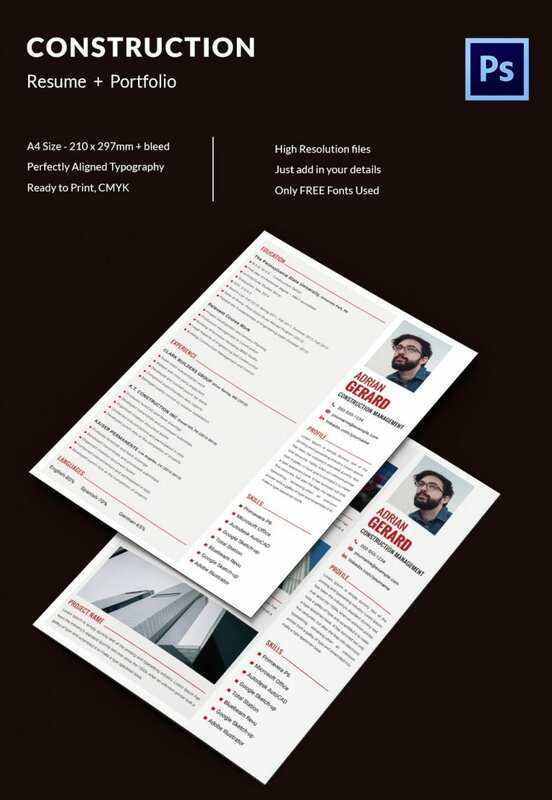 Any changes in the layout or design of the resume can be done in this Resume Templates so you won’t have any problem in modifying it. 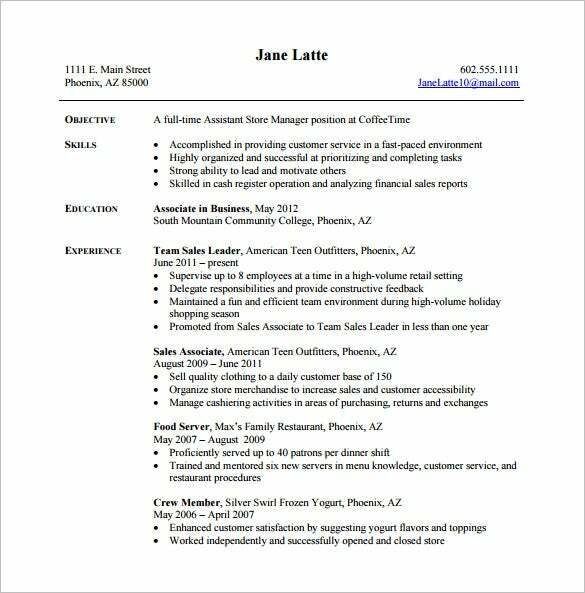 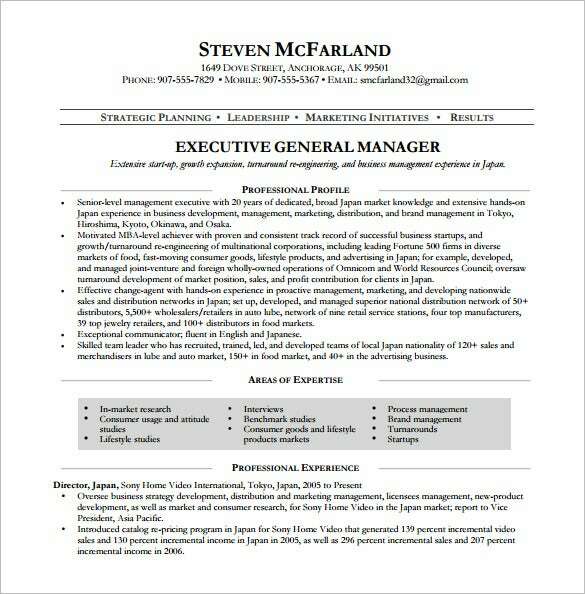 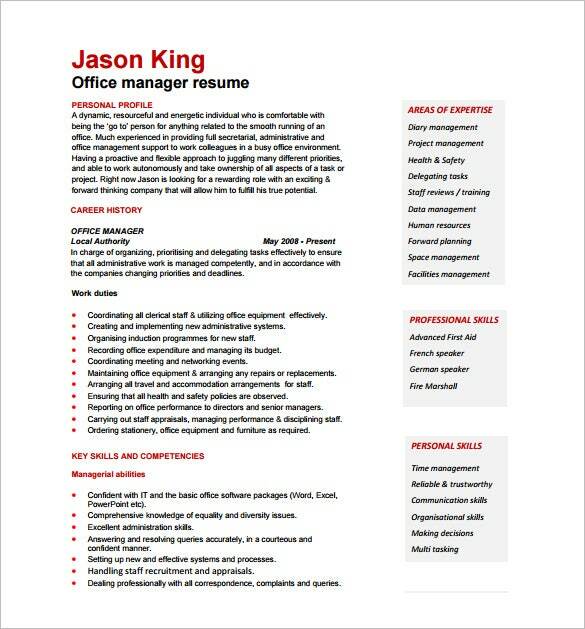 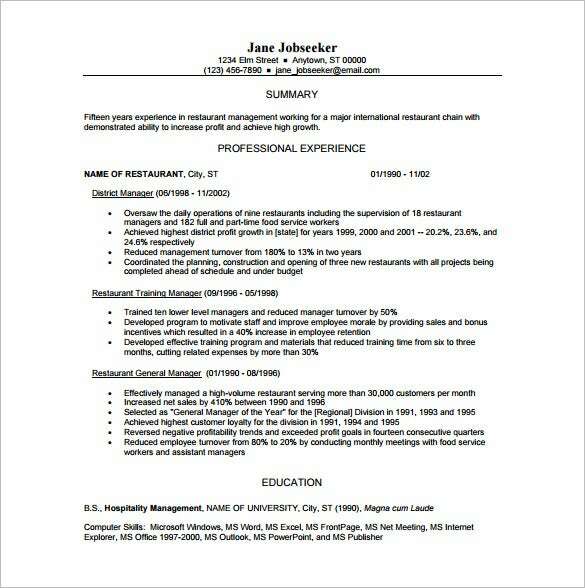 This template provides time saving and cost saving giving your employer the best resume for hiring you right away.